Mel Bosworth: It's out. And Neko Case is excited. You should be, too. It's out. 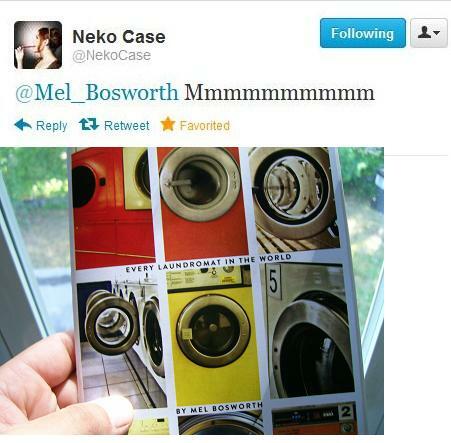 And Neko Case is excited. You should be, too. EVERY LAUNDROMAT IN THE WORLD is now available HERE.